Take your time doing things. Rushing will only create unpredictable circumstances. Life is too short to take on anger and resentment caused by people who instigate unnecessary arguments. An unsavoury character will say something that might throw you off, however, if you do not react in a negative way then you will stay mentally and emotionally balanced. Show love before frustration and laugh before yelling. Old friends who seem to have no time for you will wiggle out the woodwork this week and next and contact you via social media or you just might bump into them while out and about. Give yourself a break. Not too long of a break, but at least long enough to collect your thoughts and make a game plan, and especially in regards to career and relationships. Love is on the rise. If you are single then set your standards higher this time around because someone good is on their way, but if you are taken then hands off, and do not even consider cheating. The bad karma you receive for it will not be worth the roll in the hay. Jealousy is in the air and it seems like you will be the one who is jealous of someone else, so to prevent this from happening recognize your own worth and the great inner talents you have to share with the world. 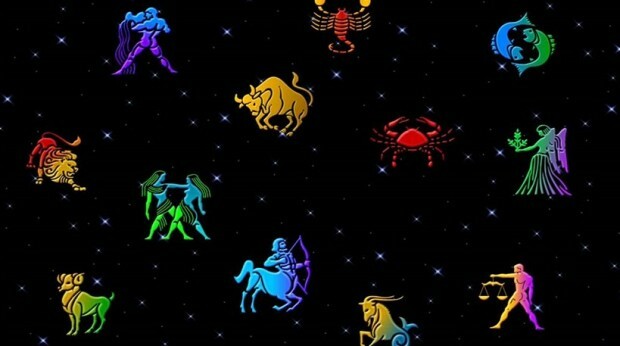 You have no reason to be jealous dear Scorpio, because you are so awesome. Listen to some music, sing and dance! Enjoy life and live! No gossiping. If you get caught up talking about someone else then what you say will get back to them and when it does they will not appreciate what you said. Not only will it tear down the good image they have of you, but your words will also create a negative reaction within your own energy. This week you may be a little more facetious than usual. Keep the feelings of others in mind.